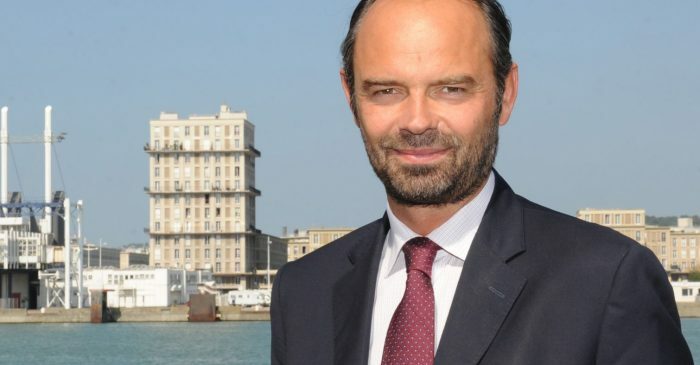 He has also been the president of the metropolitan area of Le Havre – an administrative division covering a population of nearly 250,000. He was elected as a member of the French Parliament in June 2012. Beyond his work as an elected official, Edouard worked as vice president for Public Affairs for AREVA from 2007 to 2010, as International Counsel at Debevoise & Plimpton LLP in Paris from 2005 to 2007. 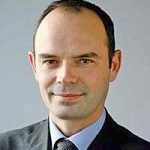 He was previously managing director of the French majority party, Union pour un Mouvement Populaire (2002 – 2004), and as an auditor and then junior judge with the Conseil d’Etat from 1997 to 2002. 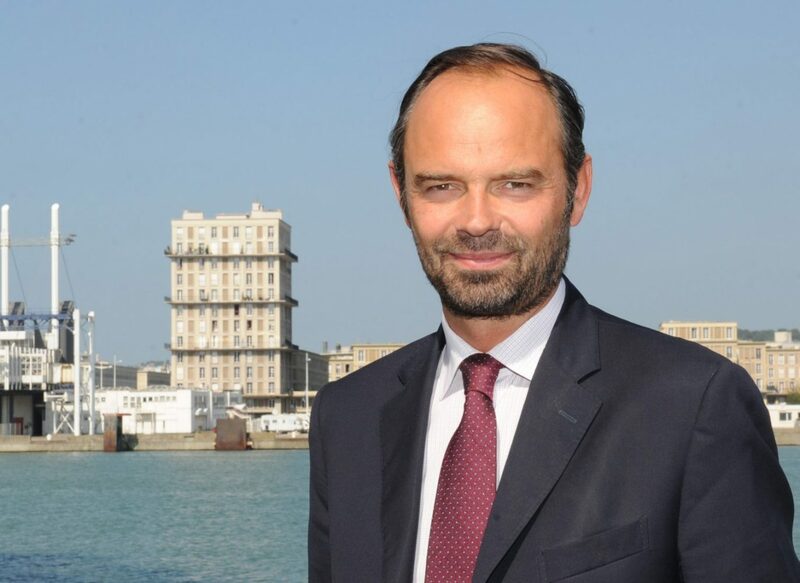 Since 2010, Edouard had been elected Mayor of Le Havre, France’s 12th largest city with a population of 190,000 on the northern coast along the English Channel. Edouard received degrees from the Institut d’Etudes Politiques in Paris in 1992, and from the Ecole Nationale d’Administration in 1997. He was an Officer at the Ecole d’application de l’artillerie in 1994, he is now a Lieutenant-colonel. Edouard is married and has three children – Anatole, Léonard, Sarah. He has authored two novels, “Moment of Truth” (2007, Flammarion) and “In the Shadow” (2011, Lattes).